The sell off in the greenback stays unabated this week, now helping EUR/USD to clinch fresh highs around 1.2080, recording at the same time fresh yearly tops. 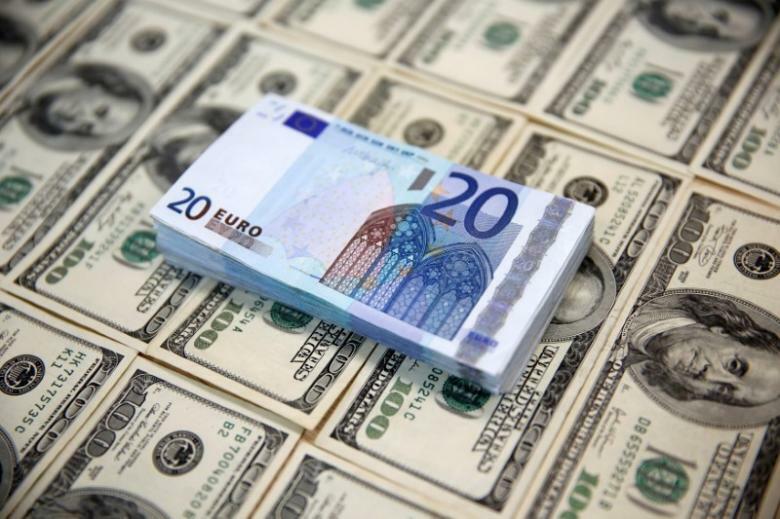 The pair is advancing uninterruptedly since Monday, always backed by the continuation of the offered tone surrounding the greenback, while yesterday’s neutral tone from the ECB lent extra legs to the rally. Tracked by the US Dollar Index, the greenback is navigating fresh 33-months lows and threatens to break below the key support at 91.00 the figure. US politics, divided opinions from Fedspeak, geopolitical jitters, concerns about the debt ceiling, all weighing down on the buck. Nothing relevant data wise in the euro area today, whereas wholesale inventories and the speech by Philly Fed P.Harker (voter, hawkish) are only expected across the pond. At the moment, the pair is gaining 0.47% at 1.2078 and a break above 1.2092 (2017 high Sep.6) would expose 1.2100 (psychological level) and finally 1.2167 (50% Fibo of the 2014-2017 drop). On the downside, the immediate support lines up around 1.1944 (10-day sma) seconded by 1.1864 (10-day sma) and then 1.1823 (low Aug.31).